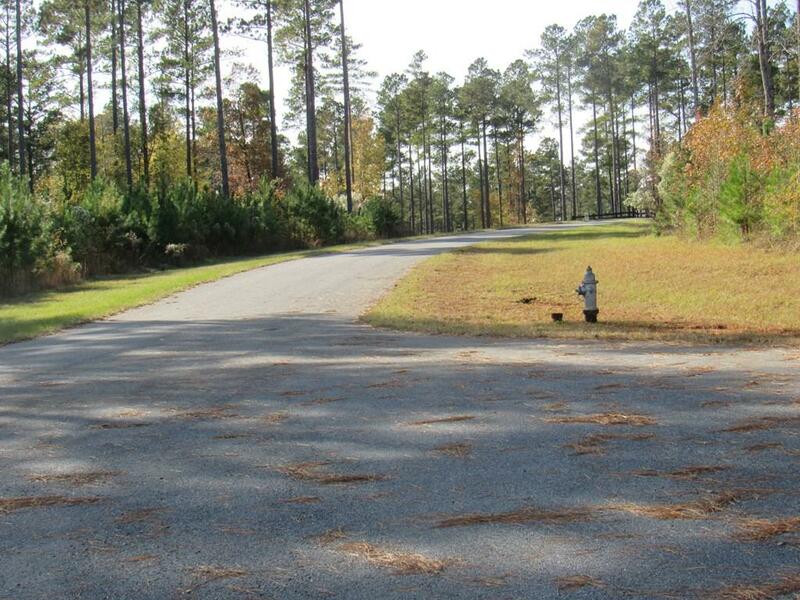 4.27 acre residential lot .Gated community with access to lake. Park area for your enjoyment. 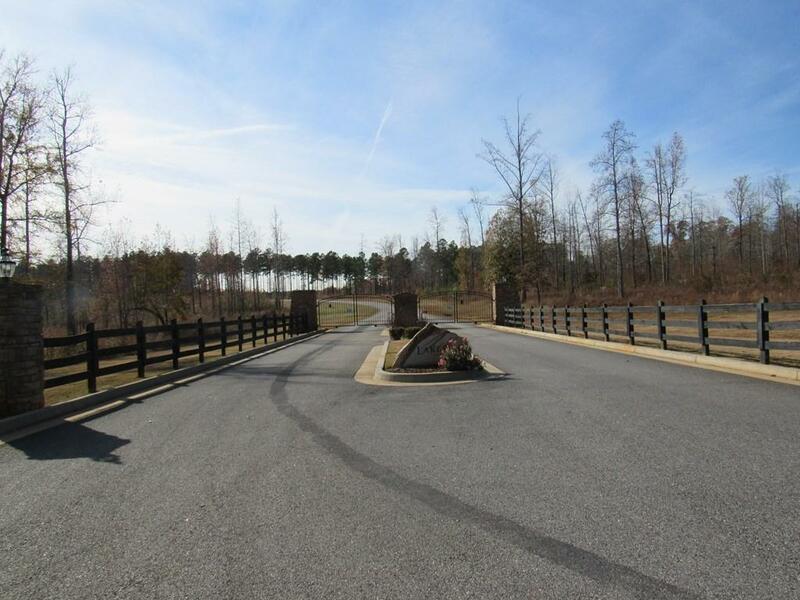 Close to Twin Bridges Marina. 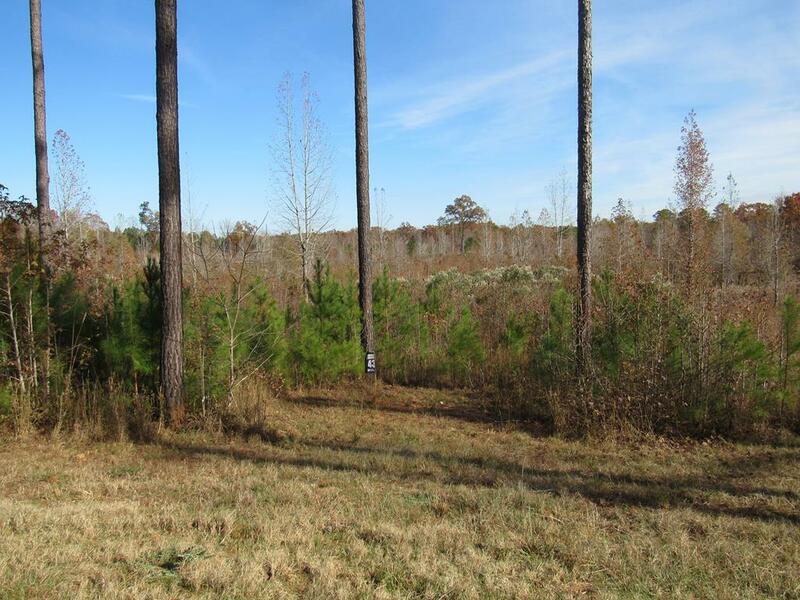 3.4 acre tract also available next to this . very quiet area cul-d-sac lot.